Dining Services seeks to provide the best possible service for all of our customers. In order to achieve our goal, we strive to provide clean, safe and comfortable dining environments on campus. 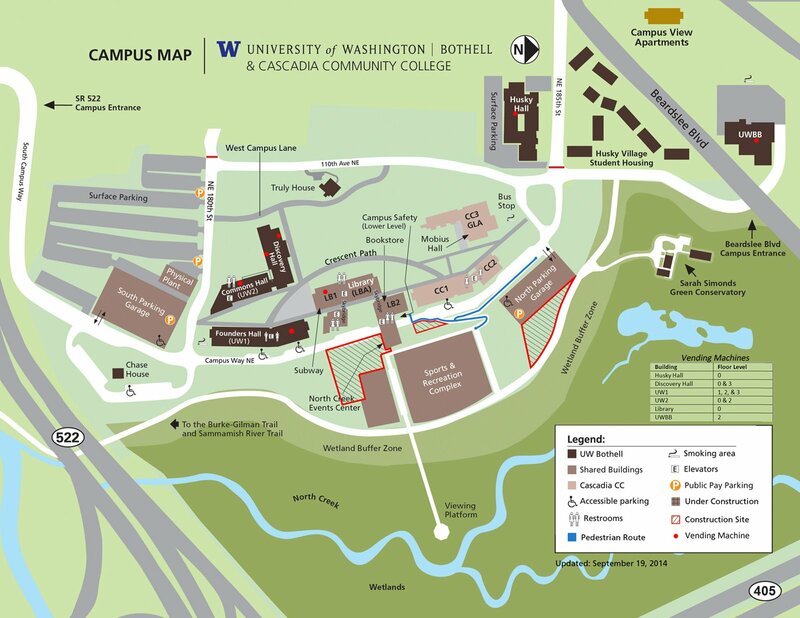 Click here for a map of UWB vending locations.